At GGL Security, we can remotely monitor your CCTV cameras. 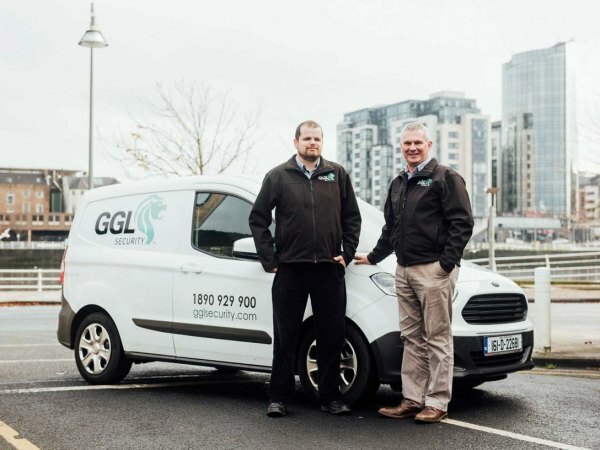 With a range of service offerings from response on detection of unexpected activity, to regular checks of your property, GGL can provide a solution to meet your needs. On activation of set triggers, we can view your cameras, use ‘audio challenging‘ where we instruct any trespassers on site to leave the property, and/or alert the police if necessary. Contact Colm McMahon on 061-319077 / 086-1300099 or colmmcmahon@gglsecurity.com for further information.